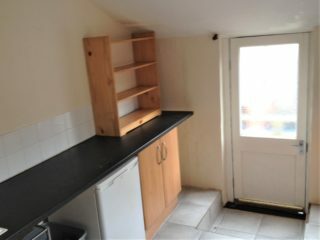 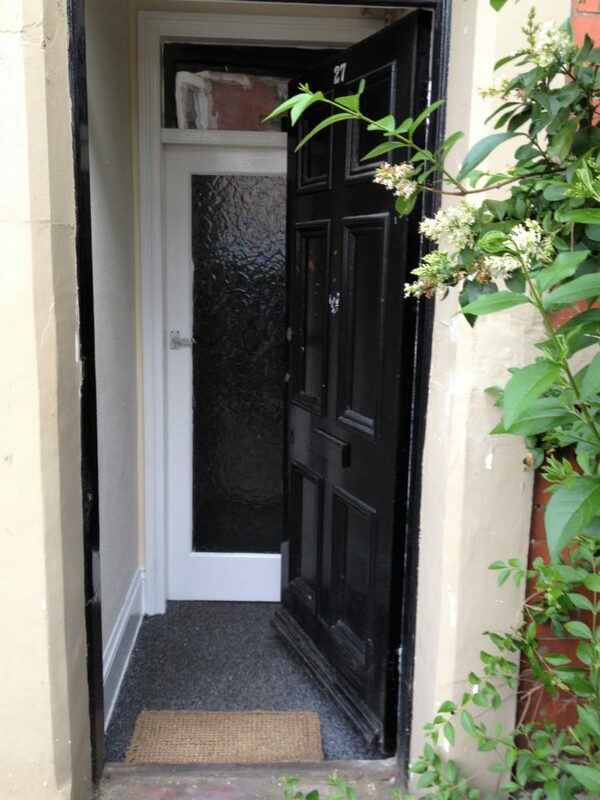 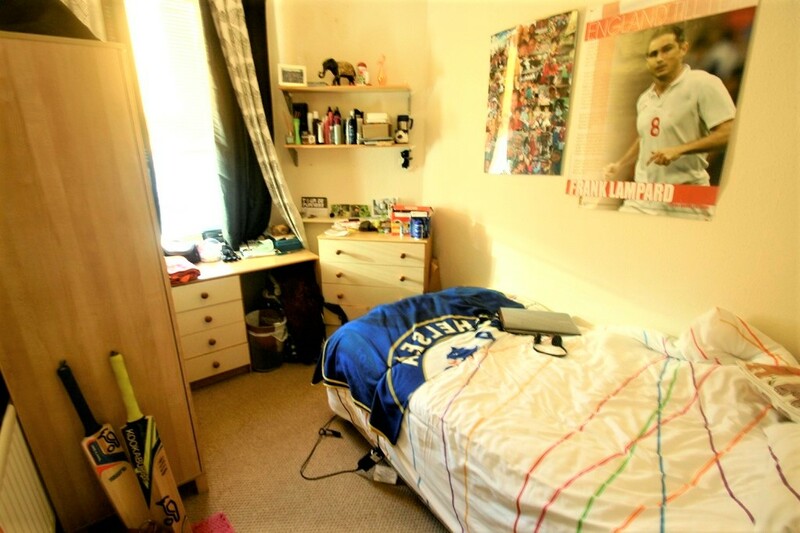 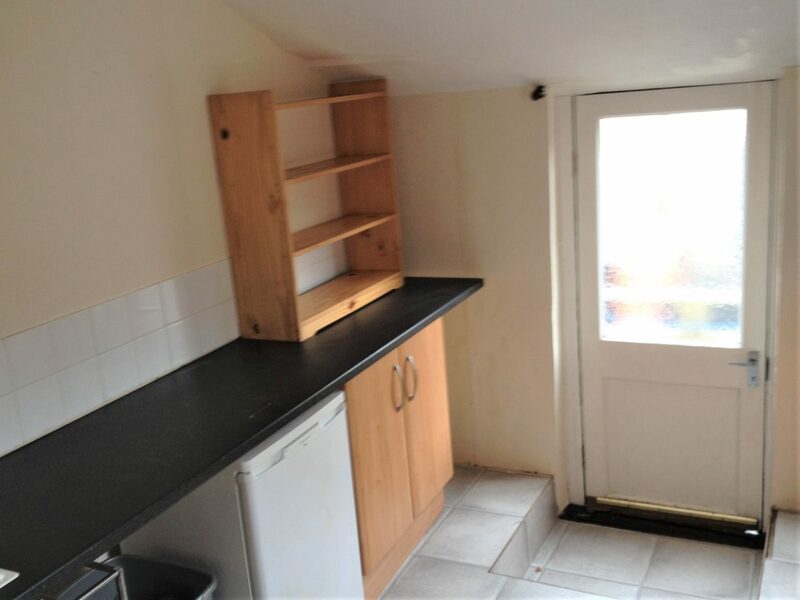 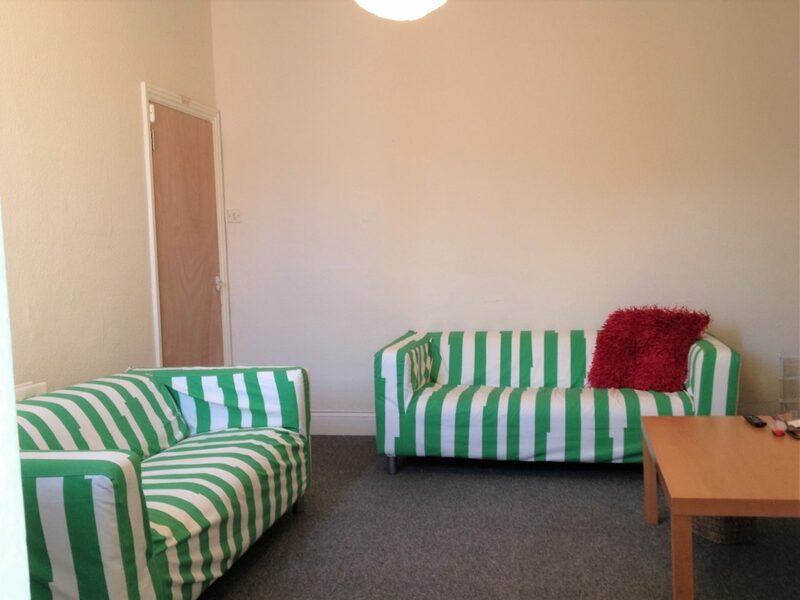 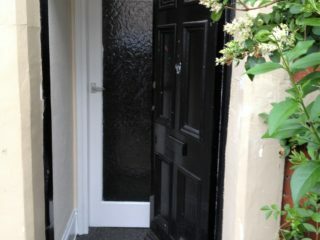 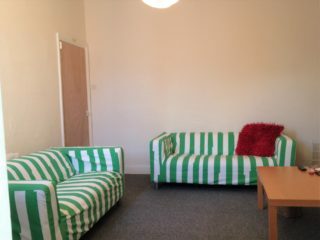 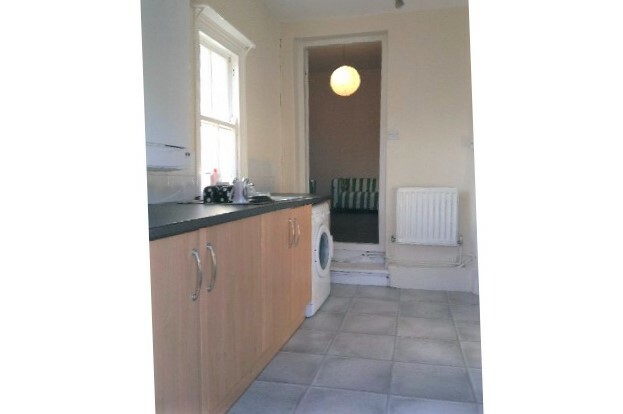 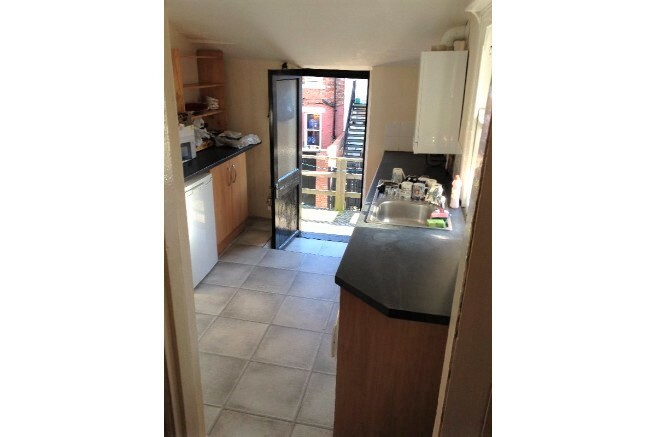 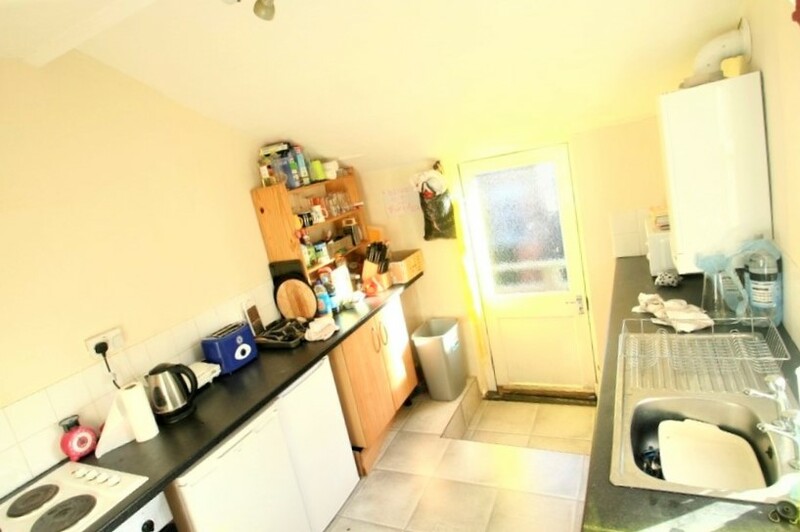 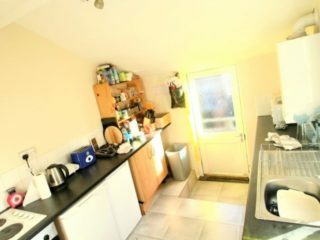 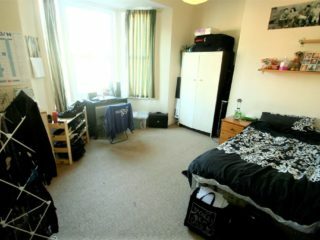 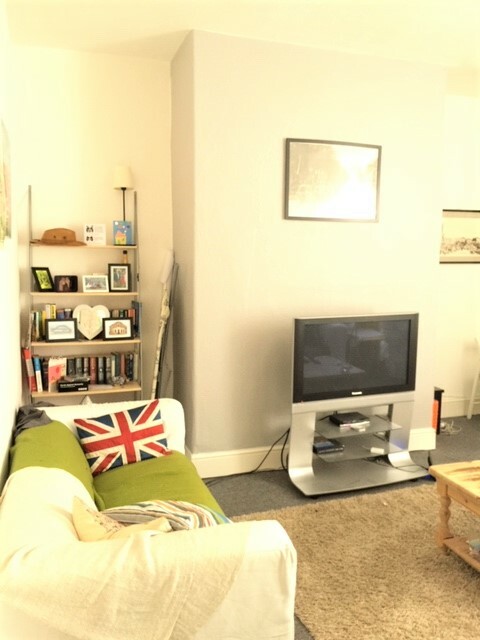 A superb three bed furnished upper Maisonette available on King John Terrace in Heaton @ £57.00 pppw. 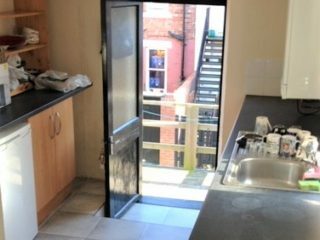 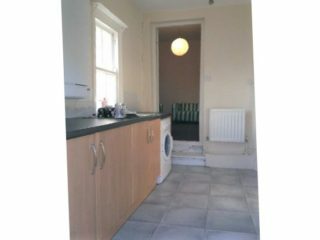 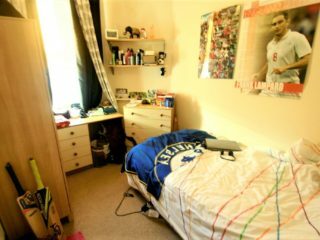 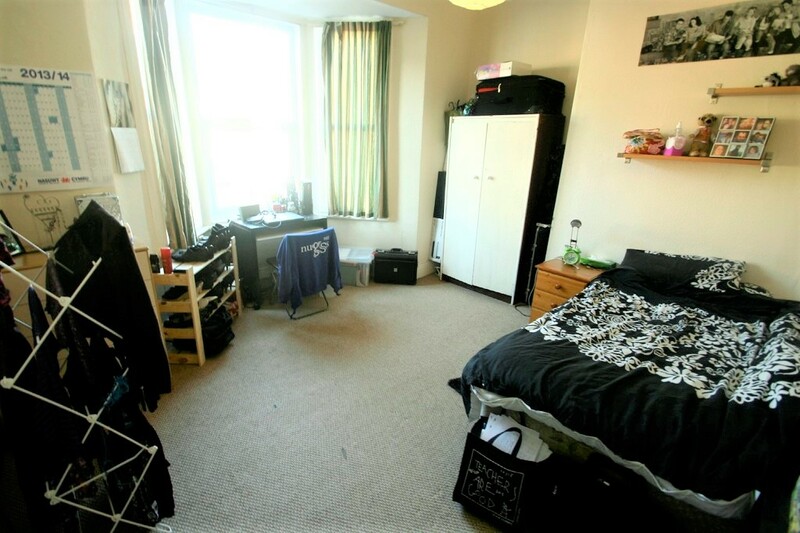 Situated right beside the Number One bus stop giving easy access to Newcastle City Centre and both Northumbria and Newcastle universities. 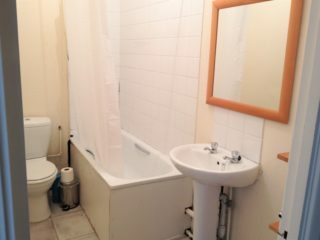 Newly refurbished bathroom/wc with shower over the bath. 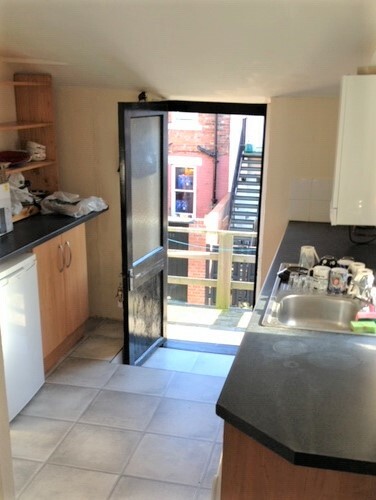 South facing sun decking area. 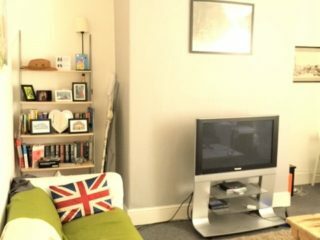 42″ LCD 3D Smart HD TV in living area.